While the world waits to see whether North Korea will agree to dismantle part of its nuclear arsenal in return for a rapprochement with the US, Washington appears to be planning a unilateral disarmament on trade. 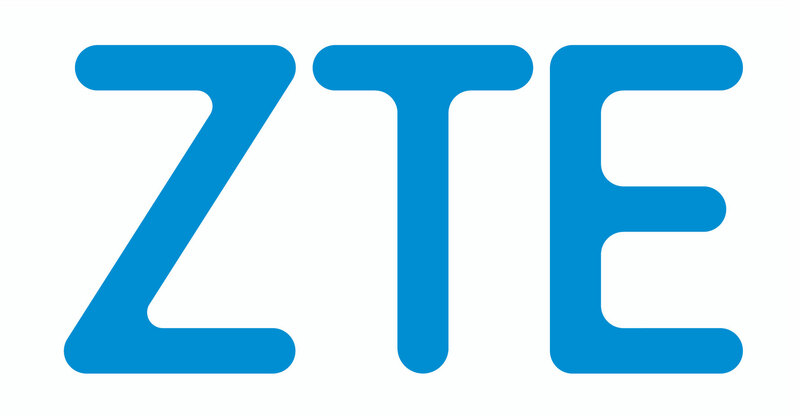 The US and China are closing in on a deal that would suspend American sanctions on Chinese mobile phone maker ZTE in return for Beijing not imposing tariffs on US farm goods, The Wall Street Journal reported on Monday, citing people it didn’t name who’d been briefed on the plan. While this columnist is all in favour of lowering the temperature on US-China trade, that particular quid pro quo sets a dangerous precedent for Washington. After all, most trade politics takes place on a reasonably level playing field where either partner can inflict more or less equal amounts of pain on the other. The sanctions regime that tripped up ZTE is potentially far more powerful. Because of the critical position of the US in the semiconductor industry and the dollar’s crucial role in global trade, Washington has been able to punish Chinese and European companies for doing business with countries it sanctions, even when their own governments don’t prohibit such activity. BNP Paribas agreed to pay a US$8.8bn penalty for doing business with the Iranians, Sudanese and Cubans in one 2015 case. ZTE’s settlement last year totalled as much as $1.2bn, and included an extensive list of undertakings on internal compliance and disclosure. It was for violating one such undertaking (on taking disciplinary action against specified employees) that the US commerce department last month ordered American companies to stop selling components to ZTE, pushing a business with $16bn in annual revenue to the brink. That ability to inflict extreme pain on one of China’s largest technology companies — and the threat that the punishment could be extended to the far larger Huawei Technologies — represents a potent weapon in any trade dispute. So it’s remarkable to see Washington trade it away so readily now. The strength of the law typically depends on the perception of its implacability. The whole point of Washington’s case against ZTE is that it has thumbed its nose at the law, first exporting US-made components to Iran, then lying to investigators about the practice, then secretly resuming the trade while it was under investigation, and finally failing to uphold the terms of its plea agreement. Trading the penalties on ZTE for a deal on farm exports blows up that argument. China will be doing no more than upholding the status quo; in exchange, Washington will decommission one of its most powerful weapons. The moral hazard is perhaps even worse: any government entangled in a dispute with Washington now knows that it need only threaten the Trump-voting farm belt to get off the hook. For all their legal underpinnings, this wouldn’t be the first time that trade politics ended up in a grubby exchange of spoils. Indonesia and the US in 2014 signed a wide-ranging agreement covering issues such as intellectual property and mining to settle a trade dispute over exports of clove cigarettes.